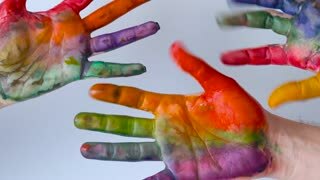 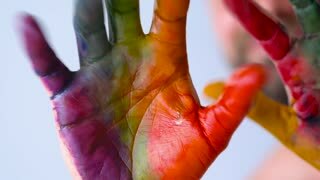 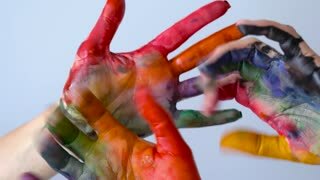 Search Results for "Paint hands"
Closeup of multicultural children's hands in colorful paints making hand painting art on white paper at preschool class. 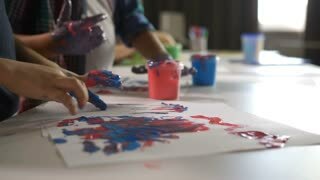 Positive diverse kids creating pictures with finger painting at art lesson. 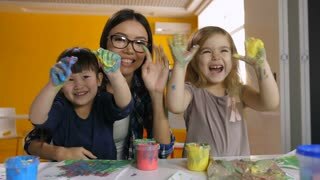 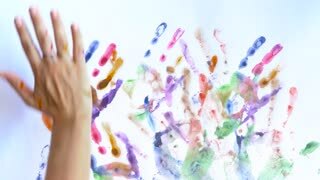 Happy funny multicultural children with smiling teacher showing their hands stained with colorful paint in kindergarten. 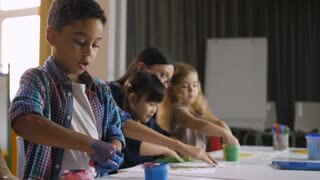 Portrait of carefree diverse kids with hands in paint posing at art class. 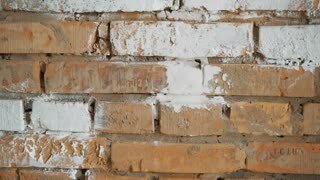 Red brick paint in white. 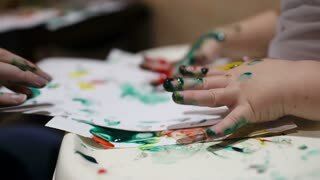 In the hands of girls paint brush. 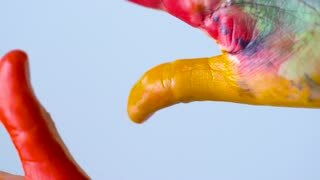 The girl makes repairs. 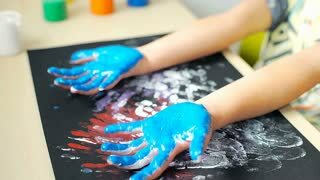 Shooting Closeup of Girl Hands Artist Squeezes Paint From Tube on Palette For That Would Activities Painting. 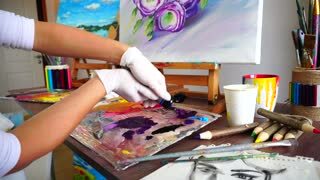 Portrait of a happy artist with a palette in hands painting her new work of art in studio. 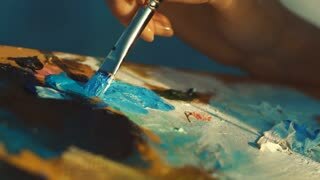 Close up portrait of woman`s hand mixing paint on palette at workshop. 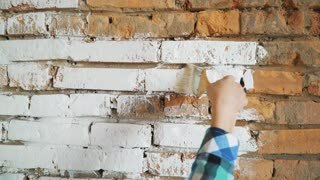 The girl whitens brick wall. 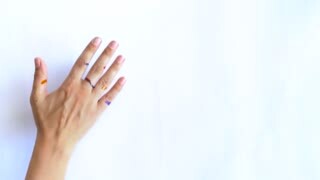 Hipster girl whitewash the walls at home. 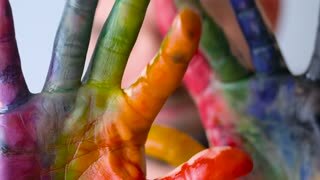 Holds in the hands of a brush with paint. 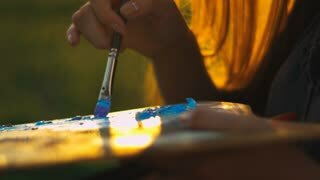 Close-Up on Hands of Young Woman Artist Painting With Brush Portraying Flowers in Art Studio.